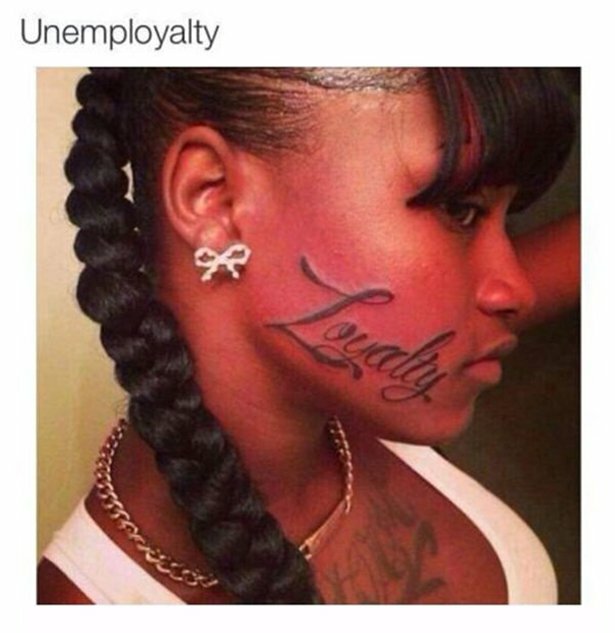 do you know anyone with face tattoos? what’s their occupation or job status? Can get a job in a tattoo parlour!!!!!! or as a costumed team mascot.